violet ruby red colour. Intense mouth feel, full-bodied and harmonious, with a long lasting finish. Excellent, well balanced, fragrant, pleasant to drink. 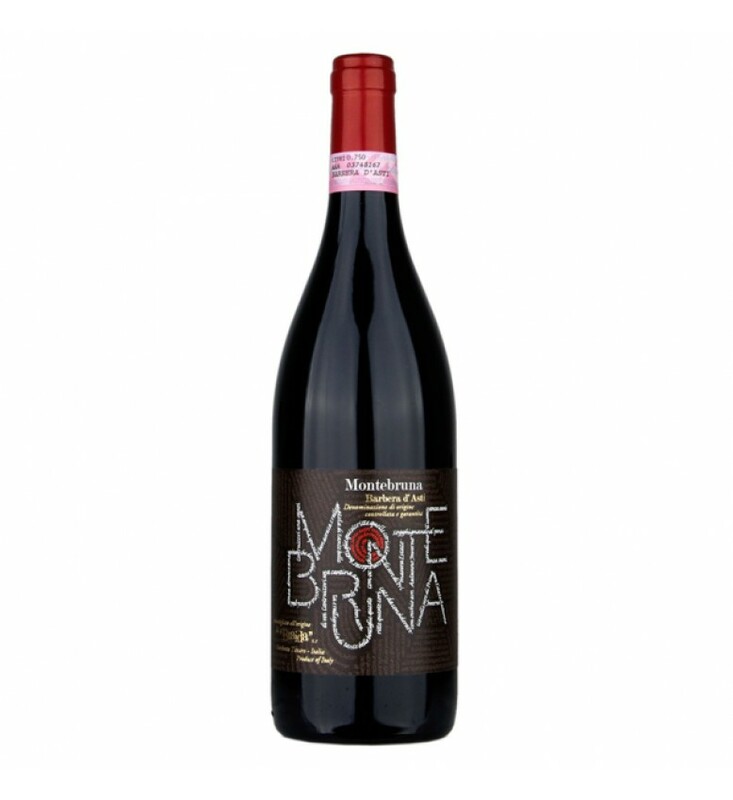 Matches perfectly with pasta-based first courses, red or white meat main courses, cheese and salami. 1 year in large 20, 35 and 55 hl oak barrels. 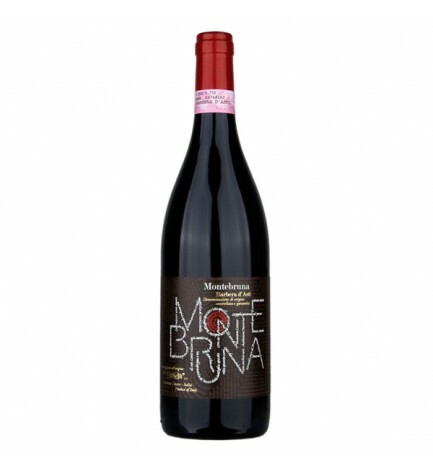 Characterised by well defined fragrances of ripe cherry and small red fruits.